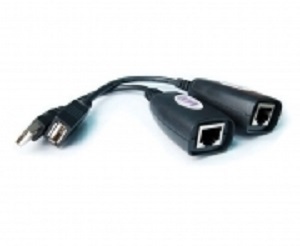 Extend USB 1.1 signals up to 150 feet away using Cat5 cables. The USBXPress is no longer in production at SmartAVI. 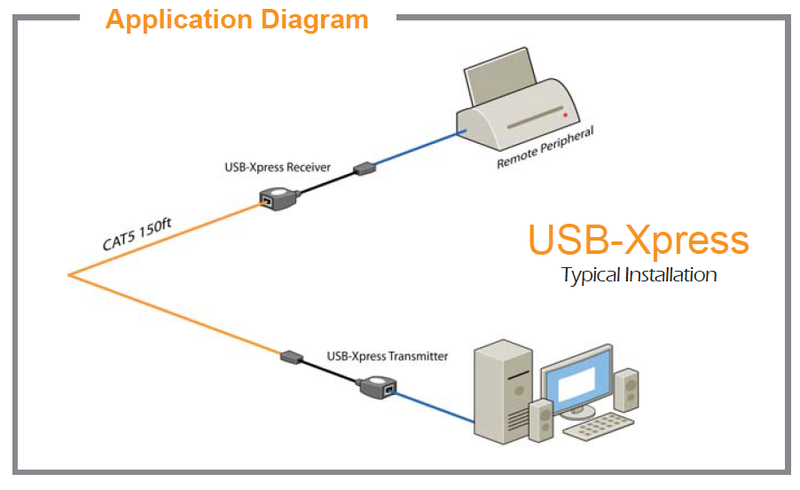 Please see USB2Nano for a related USB Extender solution.